The report covers the following region in BURNABY EAST REAL ESTATE. 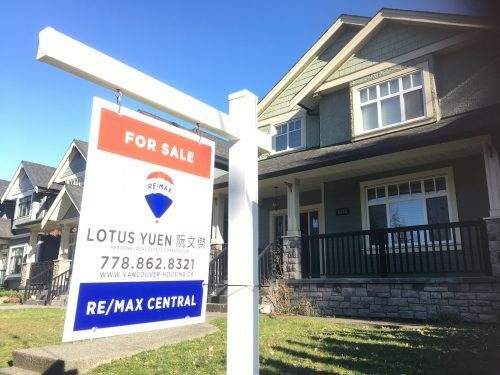 This Burnaby East Market Report contains lots of insight and useful real estate information. This report will segregate the information based on Burnaby detached house, Burnaby Townhouse and Burnaby Condo (or apartment). The reader can find ‘Total Active Listing’, ‘Sale’, ‘Days on Market’ and ‘MLS Benchmark Price’ on each types of properties. 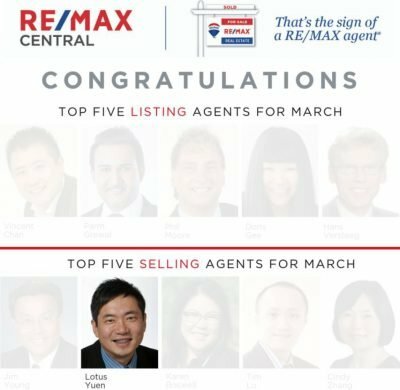 In addition, it also shows one year trends for Burnaby East Detached House, Burnaby East Townhouse and Burnaby East Condo. And show the Listings and SOLD statistics based on specific areas in details that will help a reader just find specific real estate information in a certain area. 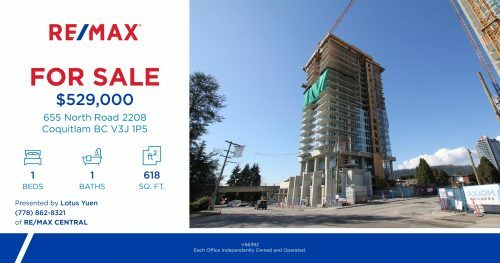 In the last page, the Burnaby East Real Estate Report provides two graphs to indicate the MLS HPI Benchmark Price and Average Price per square foot based on three types of properties.